Aside from movies, magazine covers, and (disappointingly) defending Bill Cosby on Twitter, it's been some hot minutes since we've heard from Jill Scott on the musical front. Yet, when she joined Instagram this month, we've should've all known that something was brewing, and now, today, all is revealed as Scott is back to doing what she does best --- and that is telling the mutha fuggin' truth through song. If the lyrical bed doesn't punch you in the gut, then witness Scott get raw during a mock recording session as she downs a drink and begins to channel the soul queens of yore in the song's official visual directed by Nzingha Stewart. The intimate set-up, which features guest appearances from friends Questlove and Aaron Camper, has Scott in the somber spotlight disheveled hair and all, and we see every bit of distraught emotion play out on her face as she vocally slices n' dices. Whoo wee. All of the feels. No word on if "You Don't Know" will be Jilly from Philly's lead-off single for a brand new project, but I feel like I already answered my own question, because I've never known Scott to just drop a single and leave us abandoned for too long. So as far as this month-old tweet is concerned, Scott is going to be all about blue lights in basement balladry in the coming months and yes, I'm totally here for it. 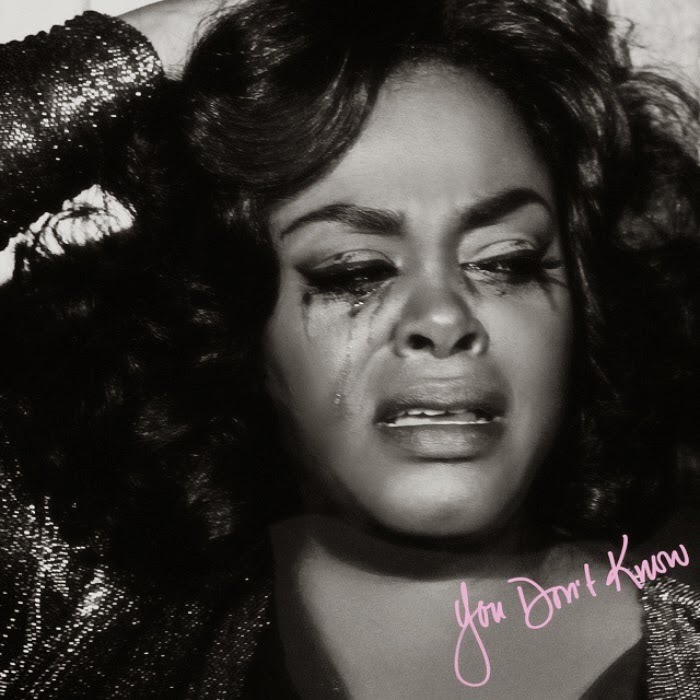 You can purchase "You Don't Know" via iTunes.